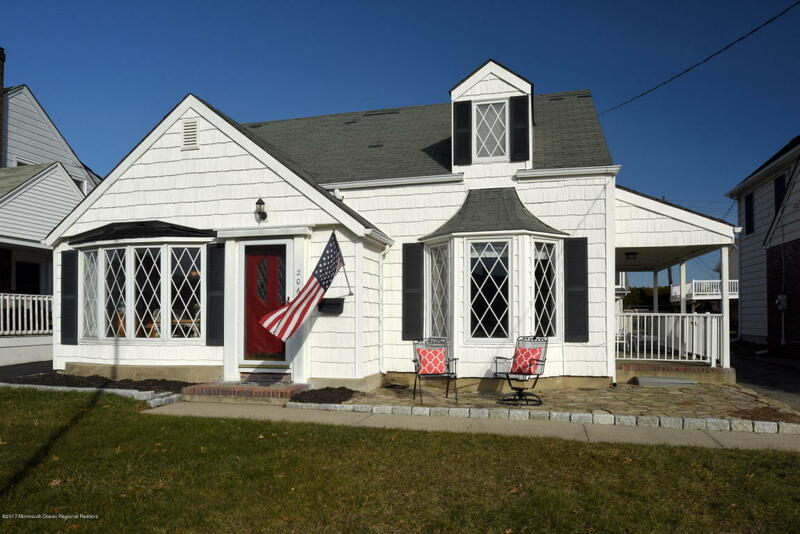 Search properties for sale in Bradley Beach, NJ located minutes from the beach in Monmouth County. Interested in any properties in Bradley Beach? I can help help you with your property search and will show you how easy it is to meet your real estate needs. Contact me either by email: roy.eisen@remax.net or by cell: (732) 804-2443.